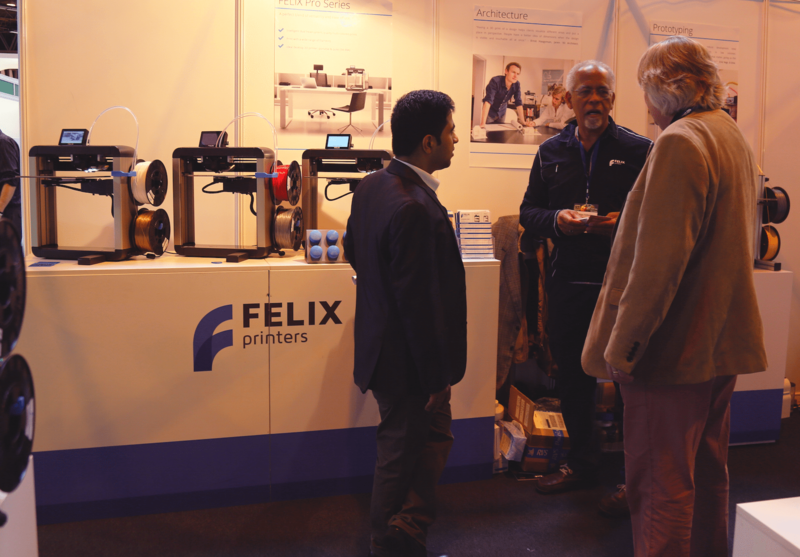 Businessmen busy talking and exchanging cards, machines working nonstop, customers trying new products – this is what you would see in an event like the TCT Show. 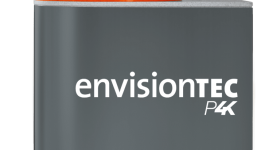 For me, I’m particularly curious about what’s underneath the booming market and what’s exactly the “tomorrow’s technology”. 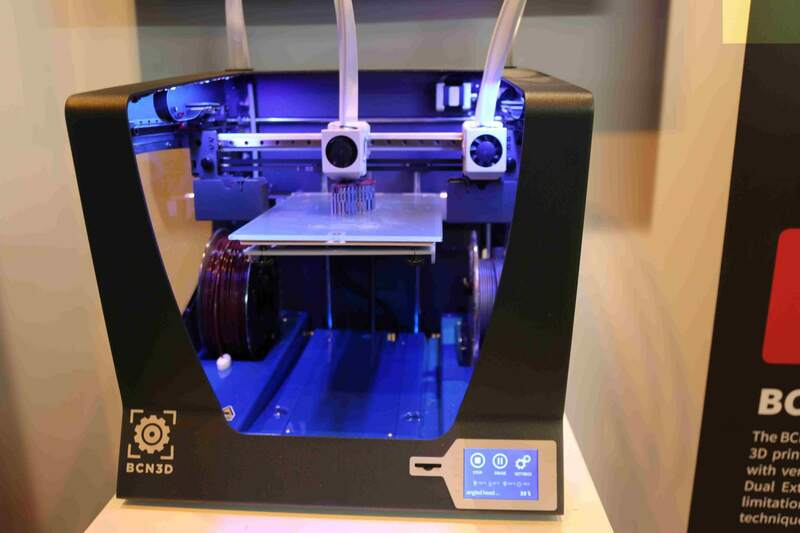 3D Printers could be the “main force” in the 3D printing industry. 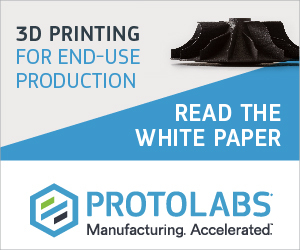 After visiting several booths of 3D printer manufacturer, I found that companies have been upgrading their 3D printers like cellphones. Take Felix as an example. 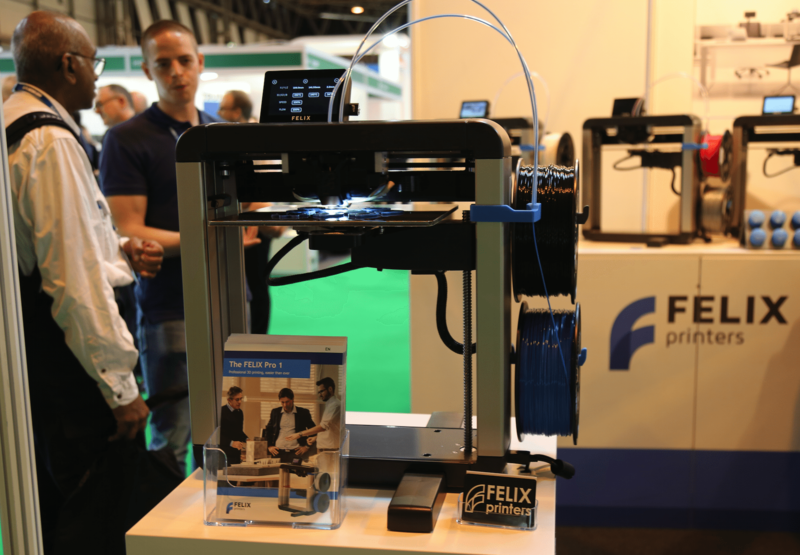 The Netherlands-based company launched their Felix Pro 1, the desktop 3D Printer last year, feathered with automatic levelling, smart sensors and a detachable print bed. Yesterday they brought their latest version of Felix Pro series, the Felix Pro 2. They told me that the new 3D Printer is improved mainly in two aspects, the cloud control system and a touch screen. 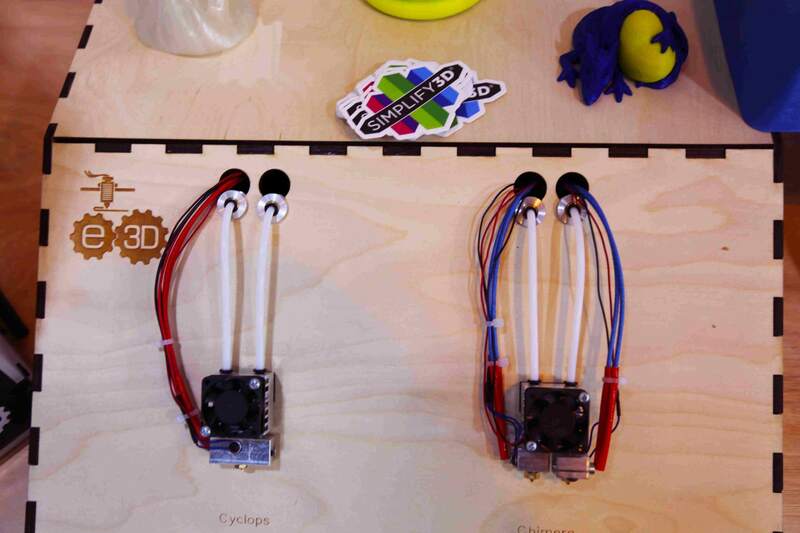 It means that customers will be able to slice and control the 3D printer from a browser. They could also use the touchscreen with intuitive interface and use multiple 3D printers in print farm mode. One good thing about Felix series is that those who bought the Pro 1 actually could upgrade their Pro 1 without buying the Pro 2 – the company provides the upgrading service for their old customers. 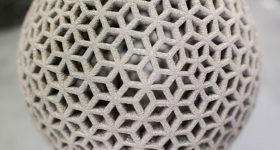 Multi-nozzles and materials has become a trend for many desktop 3D Printers. 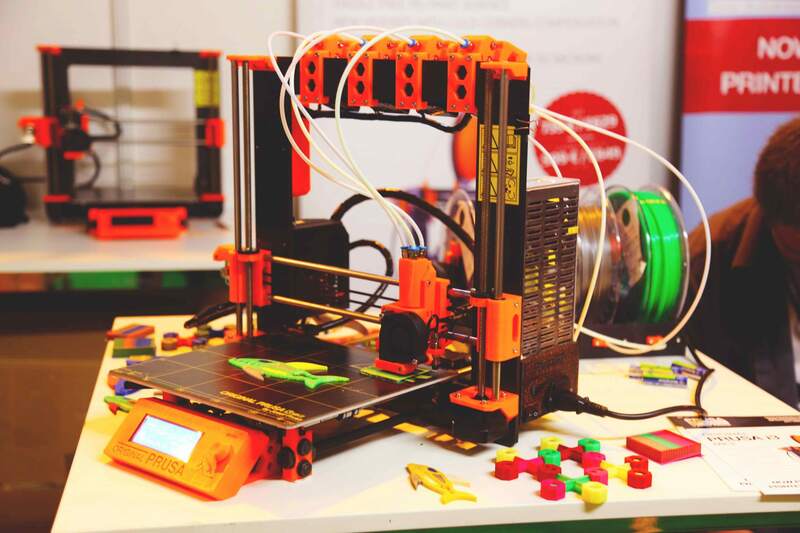 This is the original Prusa i3 MK2 3D printer from Prusa. 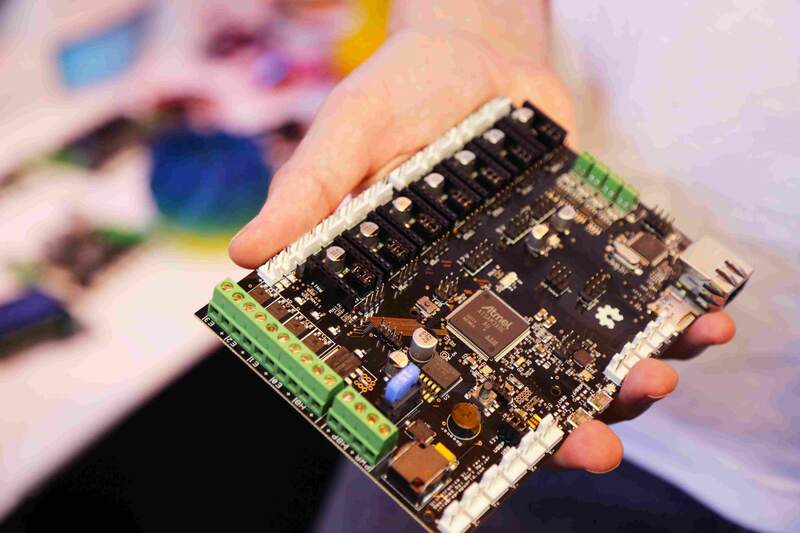 As a fully assembled printer, users could DIY with the multi material upgrade kit provided by Prusa. Obviously the printer we see in the picture is assembled with four nozzles. 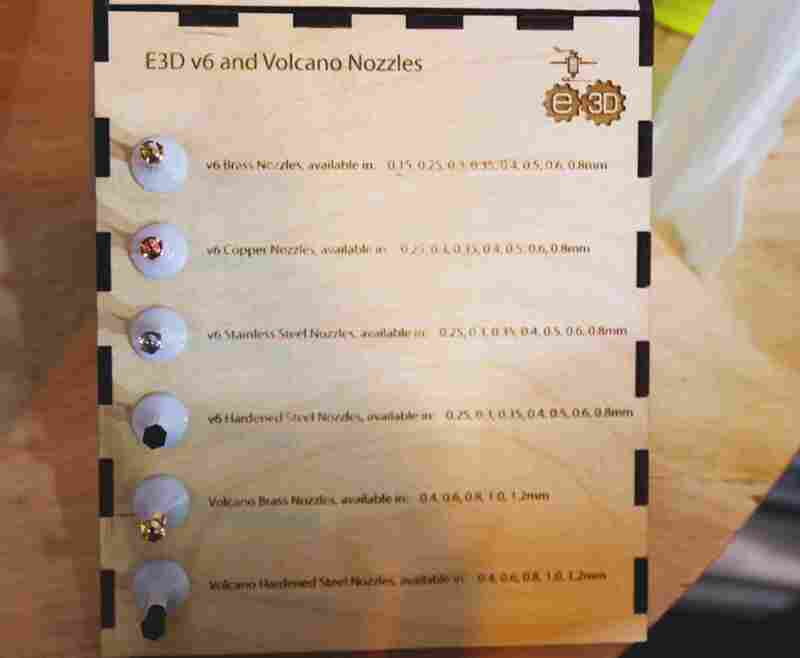 The use of up to 4 material feeders with one hotend makes the solution calibration free and easier to use than currently available systems. 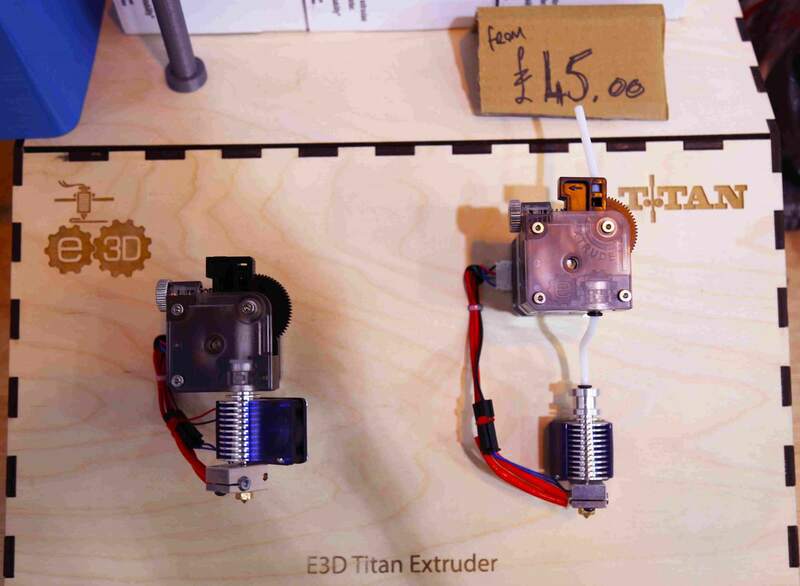 What’s worth mentioning is that all parts of this 3D printer are Open Source and are part of the RepRap project, which we will talk about later in this article. This is BCN3D SIGMA from Barcelona-based BCN3D. It is characterized by its IDEX (Independent Dual Extruder), which also allows support structures, multimaterial and multicolor prints. The most colorful booths in the Show, from my view, is definitely those who sell filaments. 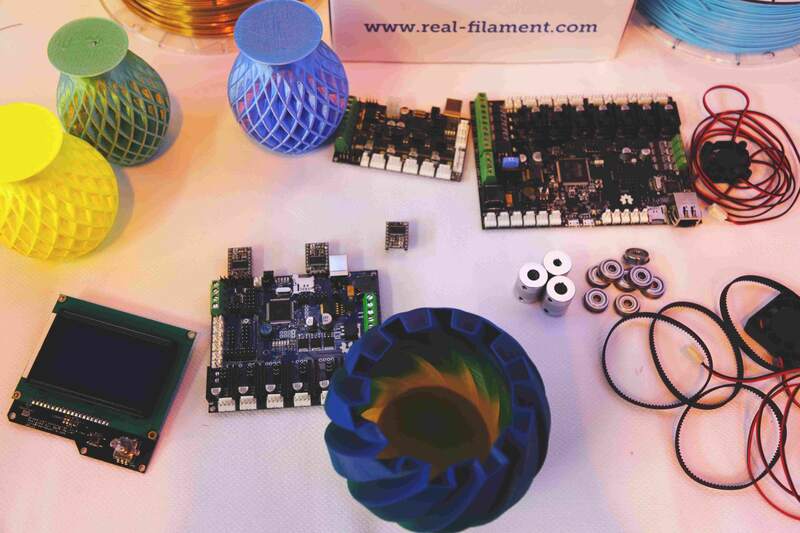 Filaments are usually sold in spools and come with different colors. Decent-looking in the beginning though, they tend to end up twisted and wasted. 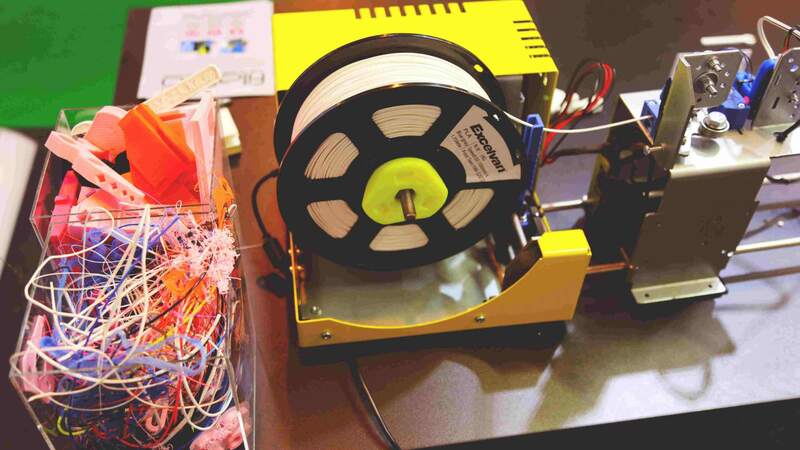 What’s Filafab attracted me is that they created this machine to make use of wasted filaments, or to re-make filaments. This reduces the customers’ carbon foot print and is friendly to the environment. I personally would support any creations like this. 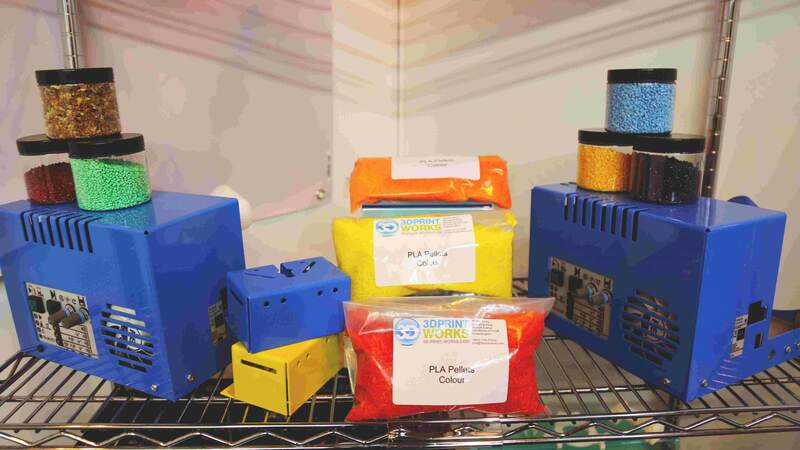 In addition, customers could buy the PLA pellets provided by Filafab and make filament for themselves. 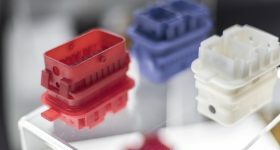 Filaments are becoming more flexible, durable, safe and envrionmentally-friendly – this is how I felt after talking with several filament manufacturers. 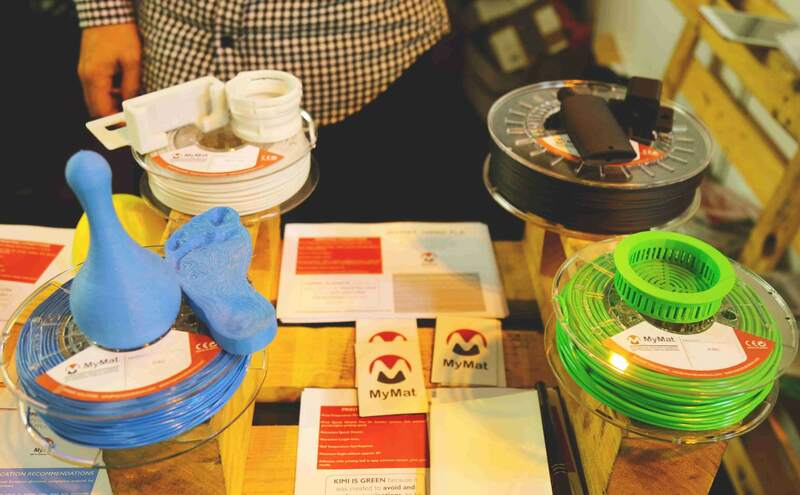 MyMat is a Spanish filament provider. They brought their four latest filaments to the Show. One of the filaments is called Foodie. You may know the feature of this filament from its name. Foodie is a food grade flexible filament for food industry professionals, hostelry and foodies. 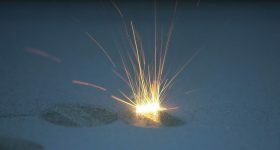 You could put containers made from this filament to an 130℃ oven. But remember, never a microwave! ( This is how they warn me). C4U: means care for you (lol). 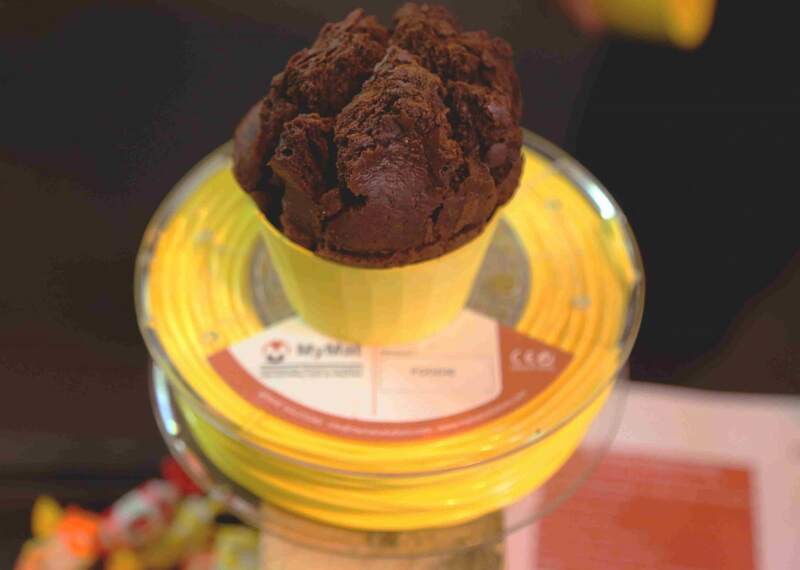 The safety grade flexible filament for kids and human wellness sectors and applications. 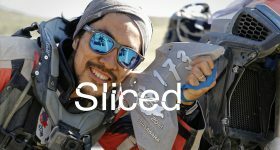 Kimi: The chemical resistance flexible filament that stands basic, alkaline, antifreeze and alcohol solutions and liquids. 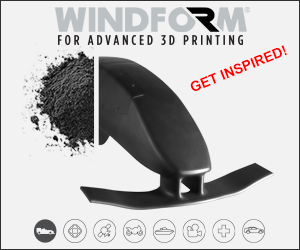 Fairly speaking, E3D-Online is the most versatile manufacturer of printer parts that I encountered in the Show. I’m impressed by their professional and passinate explanation of all the parts they create. 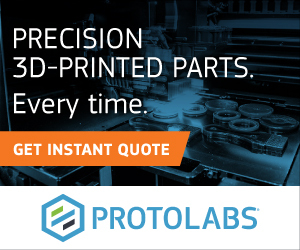 Basically, they create almost everything you may need to assemble a 3D printer. These are devided into electronical parts and mechanical parts. 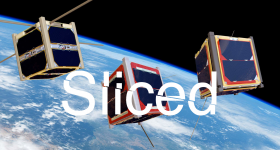 Electronical parts include boards, cabling and insulation, components, fans, motors, power suppliers and mechanical parts include bowden, fixings and structural parts, motion, print surface. 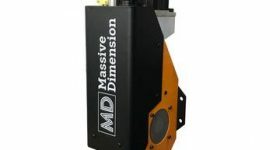 They also produce extruders and filaments of their own. 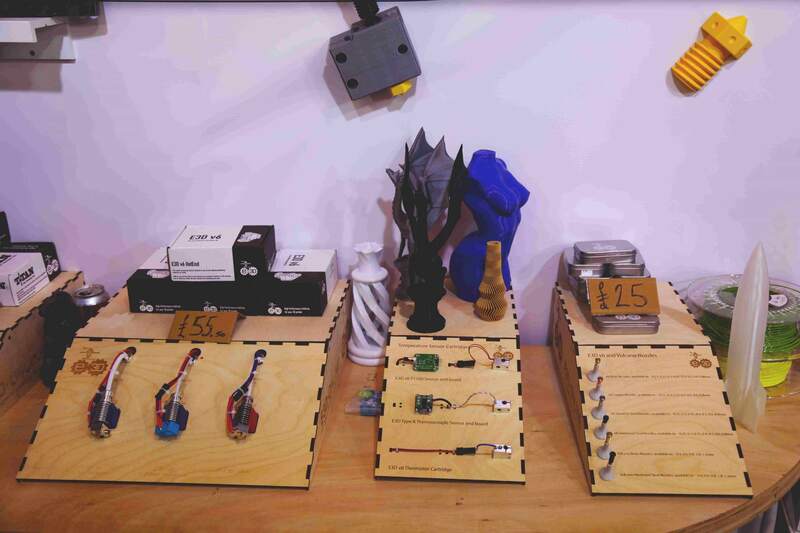 These are the pictures of some spare parts they displayed in the Show. 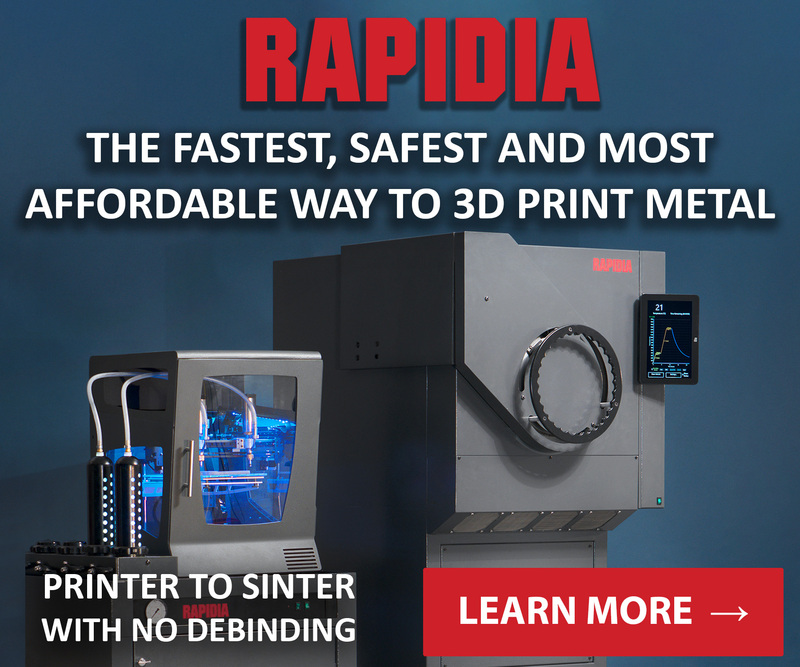 I can’t give a certain answer of how the 3D pritning industry will evolve in the future. But one thing I’m sure about is that sharing platform will become increasingly important to everyone of us. Thanks to those who are willing to share, a novice could get access to the resource to start his/her journey in the 3D printing world. 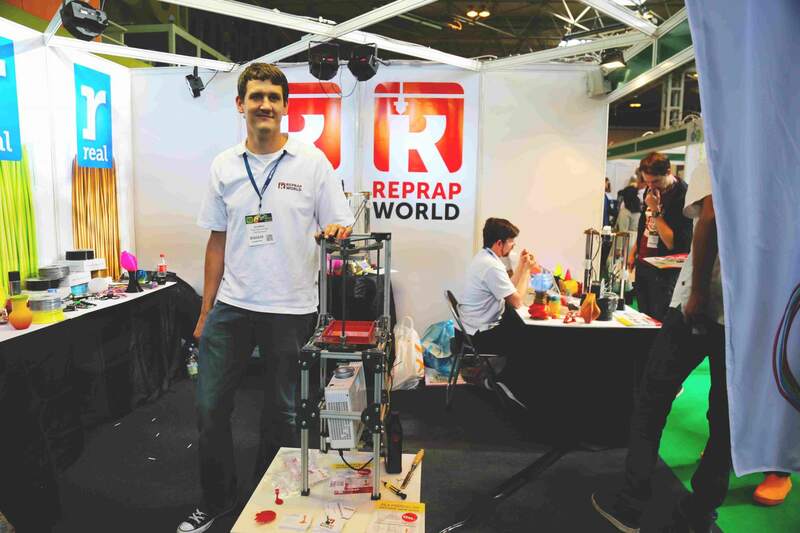 Reprap World is a webshop as well as a community that put together the things one may need in their 3D printing learning or business. 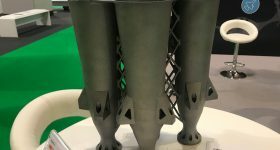 Bart Meijer, the technical manager told me that all the products in RepRap World come with open sources, which means customers could revise the products according to their own needs. 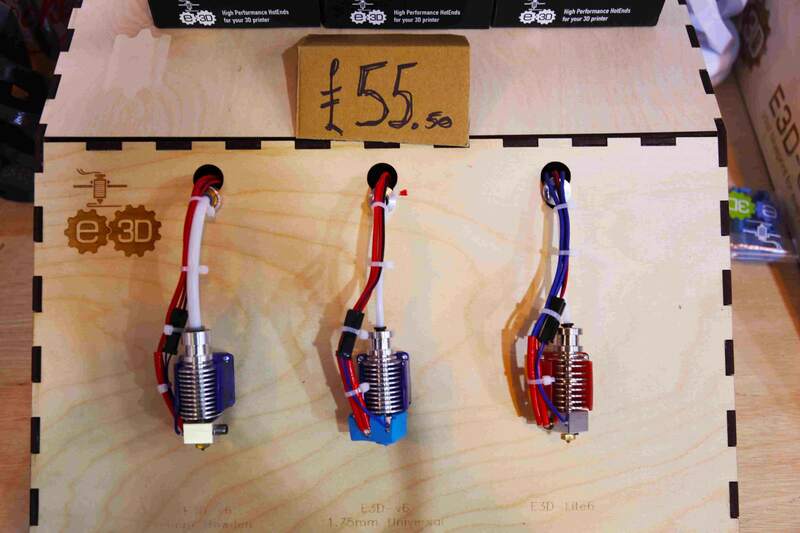 They have set up collaborations with some companies like Prusa, the one we mentioned before. 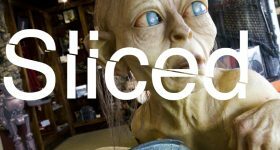 More on this topicThe Digical Show is going on here !